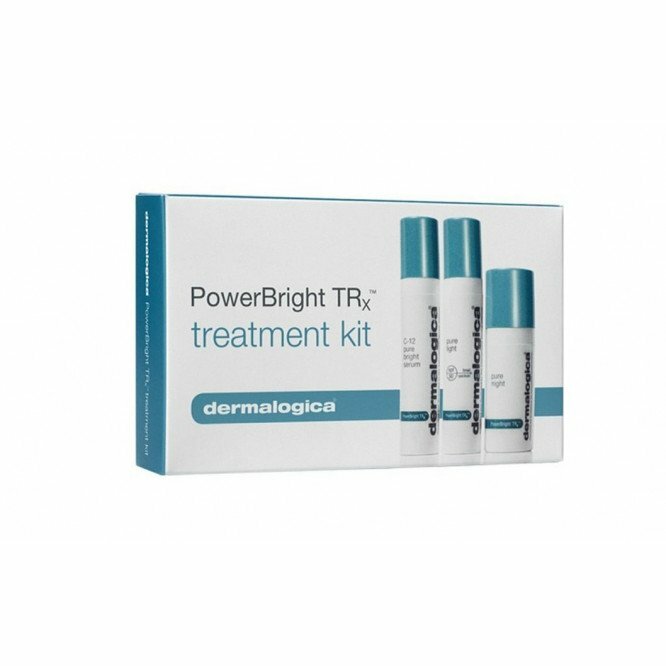 Powerbright trx treatment kit - This convenient travel-sized kit features all three PowerBright TRx treatment formulas, designed to help control and prevent factors that contribute to uneven skin tone and other pigmentation issues.  When integrated into your existing Dermalogica regimen, they deliver brighter, more luminous skin. 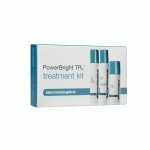 Includes C-12 Pure Bright Serum (potent skin brightener), Pure Light SPF50 (daytime brightening treatment moisturizer) and Pure Night (overnight brightening treatment cream). Formulated without artificial fragrances, colors or parabens.